The sprawl of suburbia looking out from Essendon back towards the Melbourne CBD. The Victorian capital is racing away from the harbour city in terms of population growth per year. It's growing so fast that to accurately understand how Melbourne is booming you really need to look overseas. 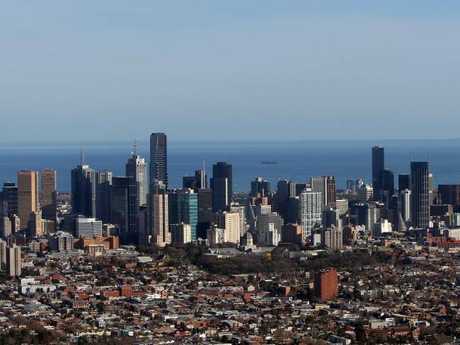 Melbourne is growing so fast that it now ranks next to the world's fastest growing cities, including those in Colombia, India and China. 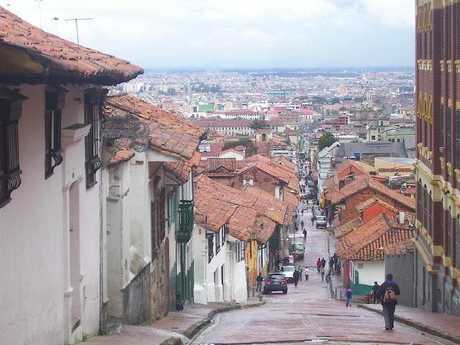 The sprawl of homes in the La Candelaria district in downtown Bogota, Colombia. They showed that Victoria's actual population grew by 137,000 people between 2017 and 2018, more than one-third of Australia's entire growth. The figures build on comments from experts, including Professor Peter McDonald from Melbourne University's school of population and global health. "When a city reaches five million people it only performs efficiently with the best public transport systems and infrastructure," he said. "Melbourne's public transport system is good but not as good as some other truly global cities like Paris and Tokyo. It's not as efficient." He said Melbourne was already "under pressure with schools and hospitals" because population projections from 2003 forecast much slower growth than what eventuated. "We went in the wrong direction," he said. Demographer Bernard Salt went one step further, describing Melbourne as "a car that's being driven too fast". "You get the speed, things start to shake," he said. "There are times when a city grows too fast and I think we're in that time at the moment … But that does not mean shutting the gate … it might mean closing it a bit." 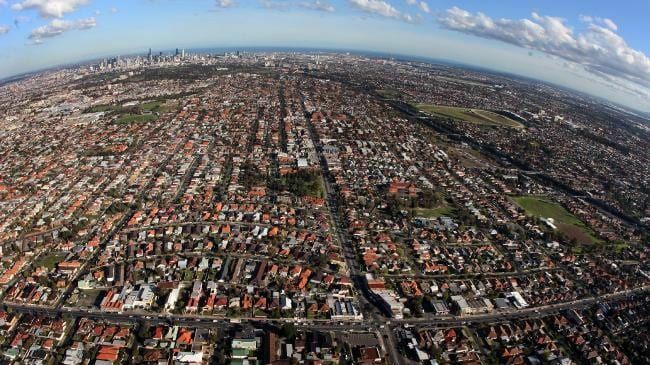 As Melbourne's suburbs strain under the unrelenting growth, Victoria's opposition has pitched a plan to voters to cope with the influx. 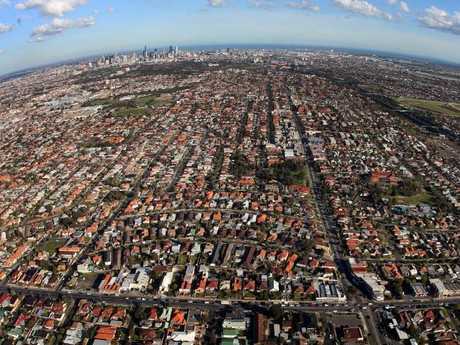 Melbourne is growing so rapidly that politicians are posturing about how to cope. "It's about time we focused on growing all of Victoria, not just Melbourne. We need to grow Victoria differently for the next 30 years than we have in the last 30 years," Mr Guy said. He added that "tough and honest" conversations were needed. Prime Minister Scott Morrison, meanwhile, told news.com.au this week that Australia's obsession with counting heads was flawed. Mr Morrison said counting population was "fairly irrelevant" without looking closely at how each region could cope. Melbourne: How many is too many? "You have got to understand what the population impacts are, not just in terms of how much the national population is growing by. That's a fairly irrelevant statistic," Mr Morrison said. "What matters is what is it growing at in Melbourne; in the western suburbs; in the eastern suburbs. What is it doing in southeast Queensland? What is it doing in Townsville? What is it doing in Perth?" He said that while Melbourne and Sydney were struggling under the weight of their respective populations, Adelaide was "crying out" for more immigration, not less. "The idea of average population growth is about as helpful as average rainfall," he said. "It has the same practical meaning," he said. "You can have very low levels of population growth that are actually being quite unhelpful in terms of what's happening in the economy, or social cohesion. 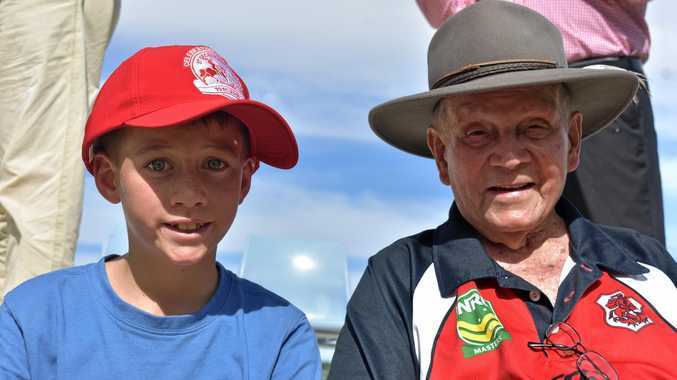 "You can have high levels of it, which if it's all pretty much skills based and everybody's in a job and it's focused on regional areas, it can be quite suitably absorbed." 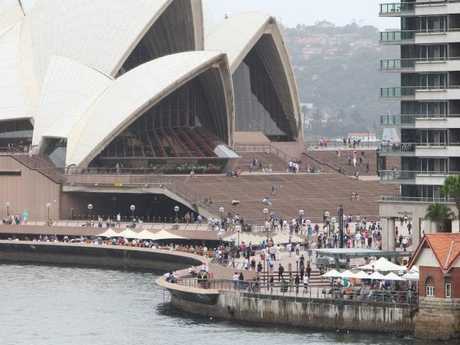 According to the Australian Bureau of Statistics, Australia's population grew by 380,700 people last year. Australia topped 25 million people at 11pm on August 7, and is adding a new resident every minute and 23 seconds. This means we'll probably stand at 26 million in another three years from now, and if growth remains at this rate, there should be 40 million of us by mid-century.